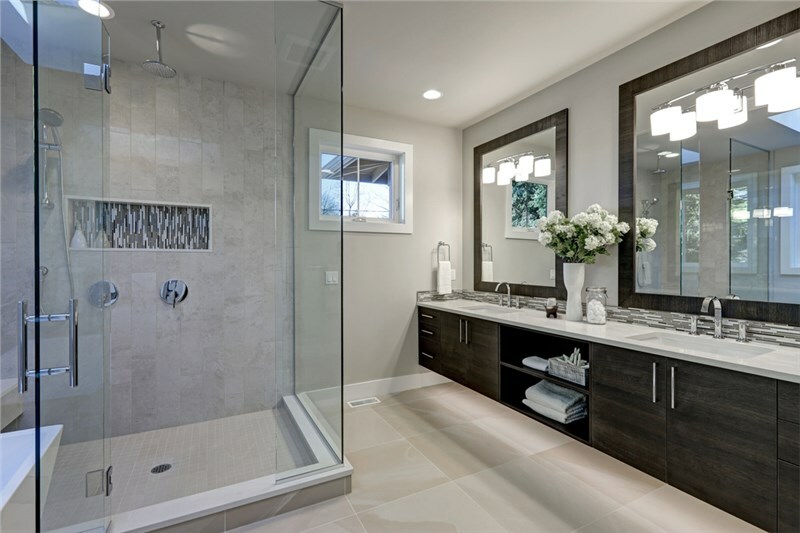 The idea of completing an Omaha bathroom remodeling project can be daunting. 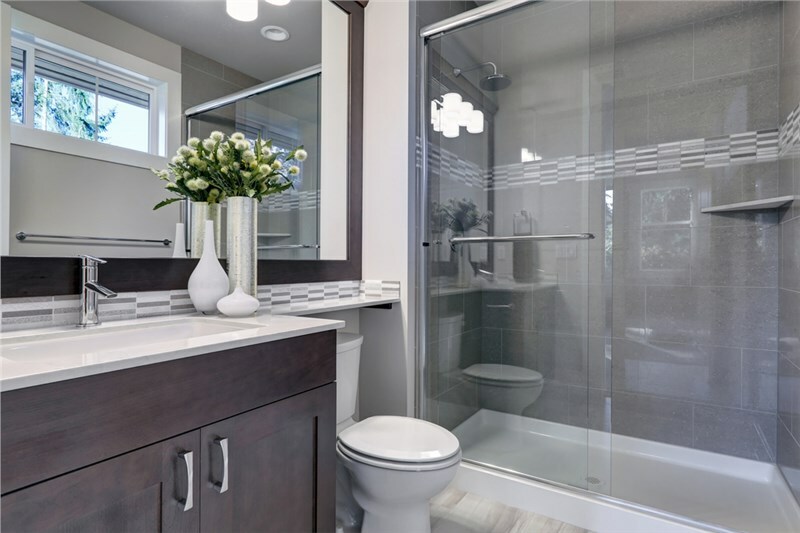 Whether you were on a budget when you designed your current bathroom, or you just moved into an older home, an Omaha bath remodeling company can take your bathroom from drab to fab. If you try to take on the project by yourself, you could end up spending more time and money than you would with experienced professionals. 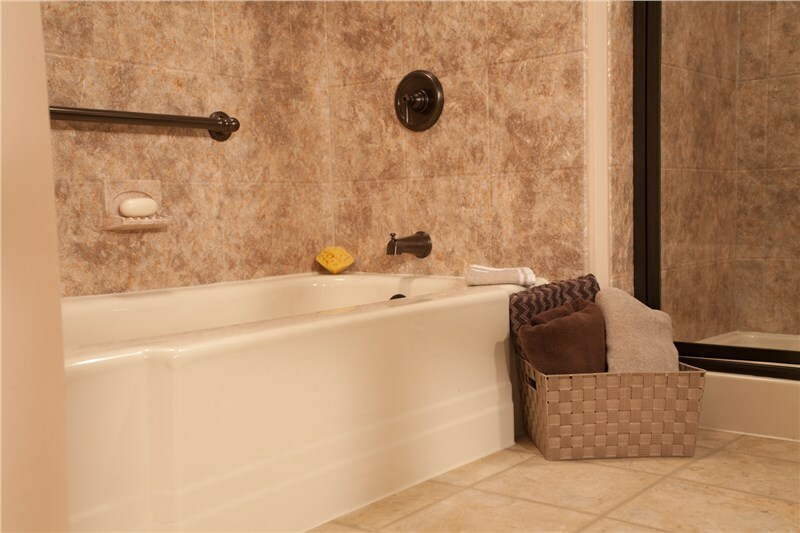 Bath Planet Nebraska is skilled in completing bathroom remodeling projects. In fact, we are capable of completing some projects in as little as one day! Though we move quickly, we don’t sacrifice quality. You can rest assured that, regardless of your project, you will be receiving superior-quality products and services that will provide you with long-lasting beauty in your bathroom. To back up our commitment to quality, we offer a limited lifetime warranty on our products installed by our crews. 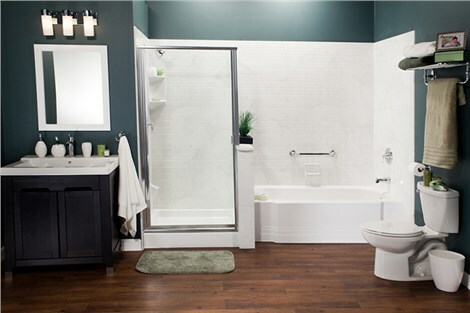 When you come to Bath Planet Nebraska, we will offer you several different bathroom remodel products and services. 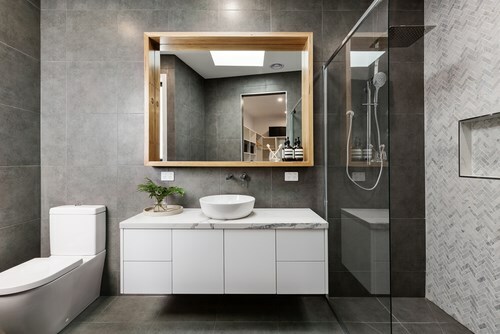 Regardless of your budget or goals, you can choose the right products and design options to create the new bathroom that you've been dreaming about. In order to provide you with a better vision for your dream bathroom, we encourage you to come look at our beautiful showroom in Omaha. You will find showcases of our vast selection of quality, luxurious bath products. While you’re here, you might even find inspiration to replace or even convert your tub to a shower. No matter what your goals are, we can provide you with the service and selection to make the bathroom of your dreams! 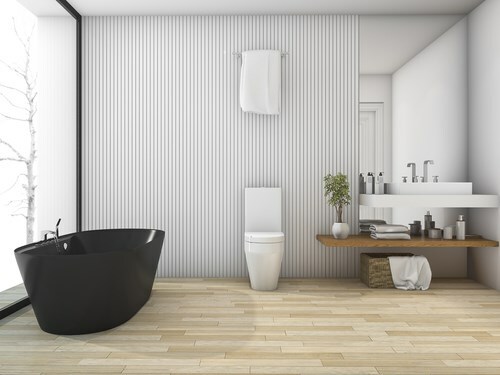 If you are ready to get started on your Omaha bathroom remodeling project, you should contact Bath Planet Nebraska today for more information about our products and services. You can call us or fill out our online form and request your complimentary, no-obligation estimate! Get Bath Planet of Denver and Nebraska's latest articles straight to your inbox. Enter your name and email address below. 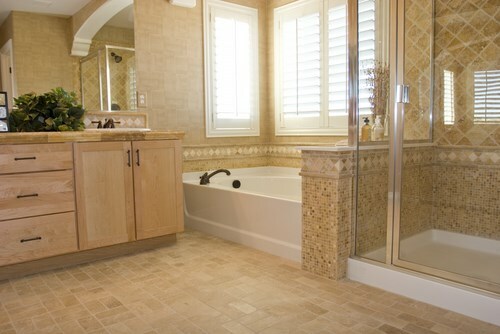 Schedule a custom design consultation with our professional bath remodelers and create the bathroom of your dreams! How Can I Prepare My Bathroom For Winter? GET FREE INSTALLATION WITH YOUR NEXT PURCHASE! FREE installation with purchase of a bathtub, shower, or walk-in tub system. I prefer not to save money.